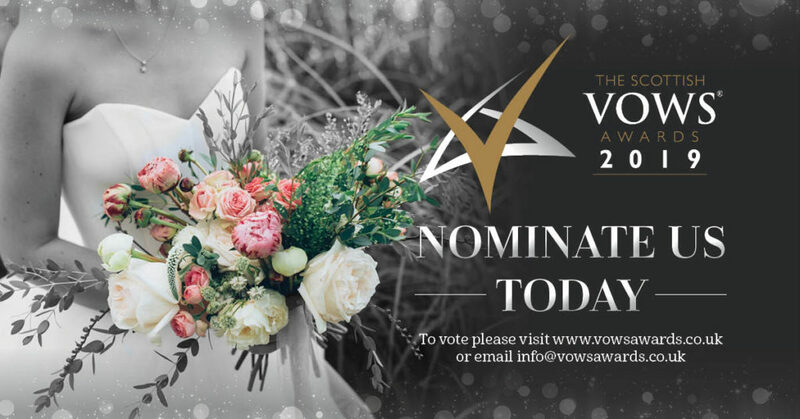 The Scottish VOWS Awards celebrate and promote excellence in customer service within the Scottish wedding industry. 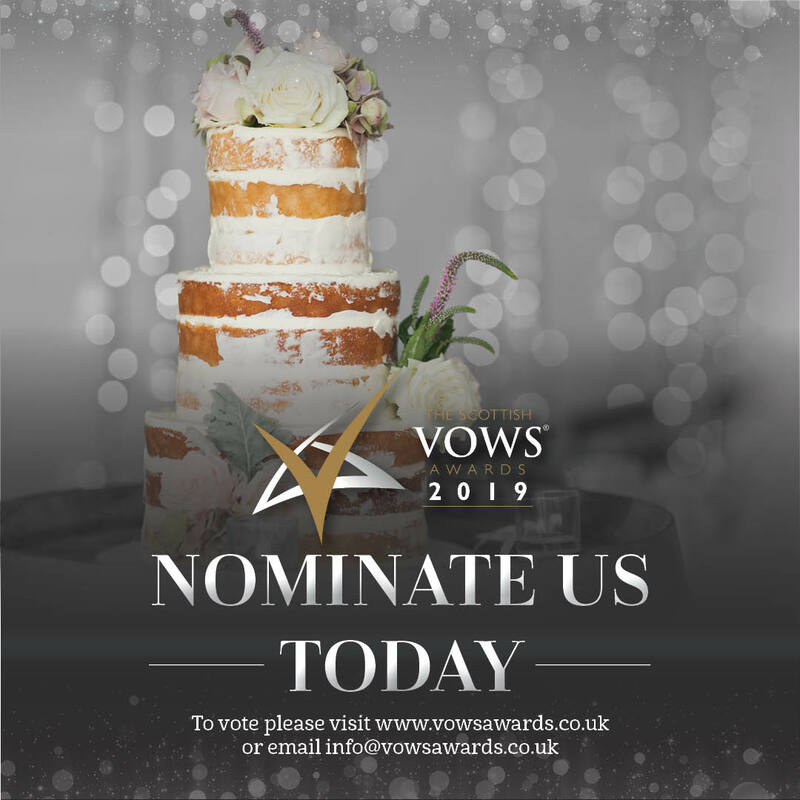 The programme serves to find, reward and recognise fabulous companies which strive to provide outstanding service and deliver consistently high standards of consumer experience. 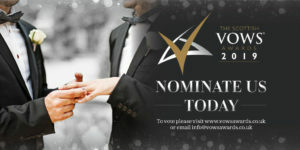 If you have been nominated in previous years you will already be on our system, and are eligible for entry. 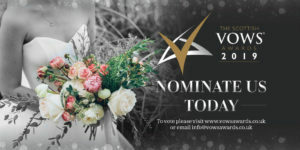 If you have never taken part in the Scottish VOWS Awards before, your clients can manually enter your details which will then register you on our system, alternatively you can email info@vowsawards.co.uk to be registered. Request your customers’ support by asking them to vote for you online. 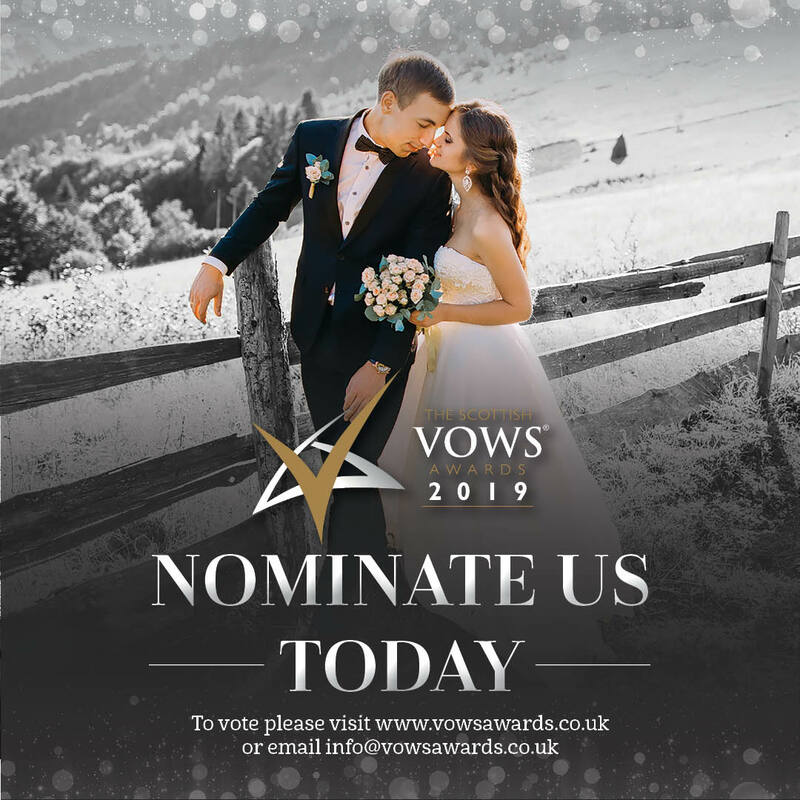 Only one nomination per wedding will be counted. 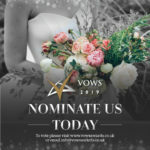 Each supplier requires a minimum of 10 nominations from different weddings to qualify. If shortlisted: you will be asked to complete a business review form (entry form) once voting has closed in August. The shortlist will be announced in w/c 26th August once voting closes. Once votes have been counted and verified, the shortlist will be announced and if successful, you will be sent a business review form which must be completed by Friday 6th September 2019. 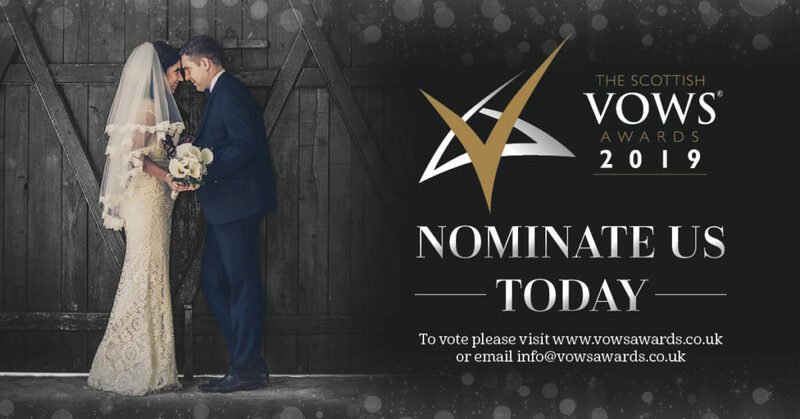 You will be contacted and emailed the link to the form if you are eligible for the shortlist. The judging panel will receive your business review form along with customers scores and testimonials. 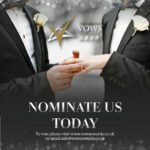 Judges who are previous winners of a VOWS award will not judge the category they participated in. 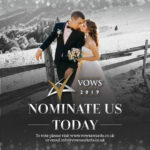 In alignment with the Marriage (Scotland) Act 1977, nominations will not be accepted for celebrants or those who undertake the solemnisation of marriage. Winners will be announced at the awards ceremony in November. Your wedding day is one of the most important and memorable days of your life. 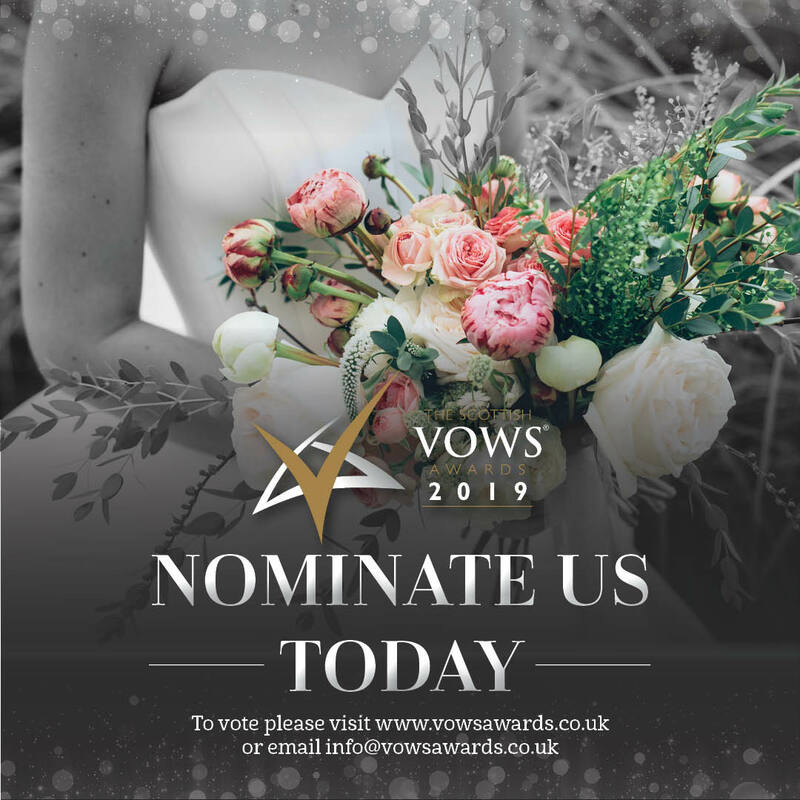 This is your opportunity to tell us why the people and businesses that made it happen deserve to be rewarded for their approach to dealing with your wedding, meeting and exceeding your expectations. 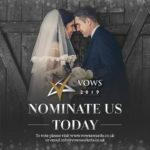 If you were married between 1st June, 2018 and 1st August, 2019 you are eligible to nominate. 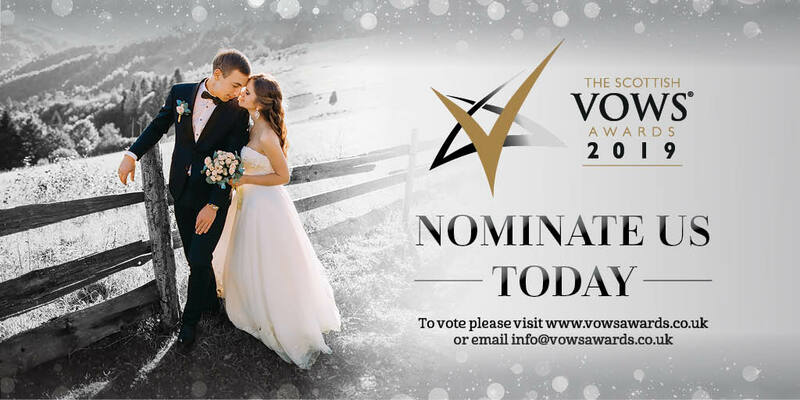 Only one vote per wedding is permitted. 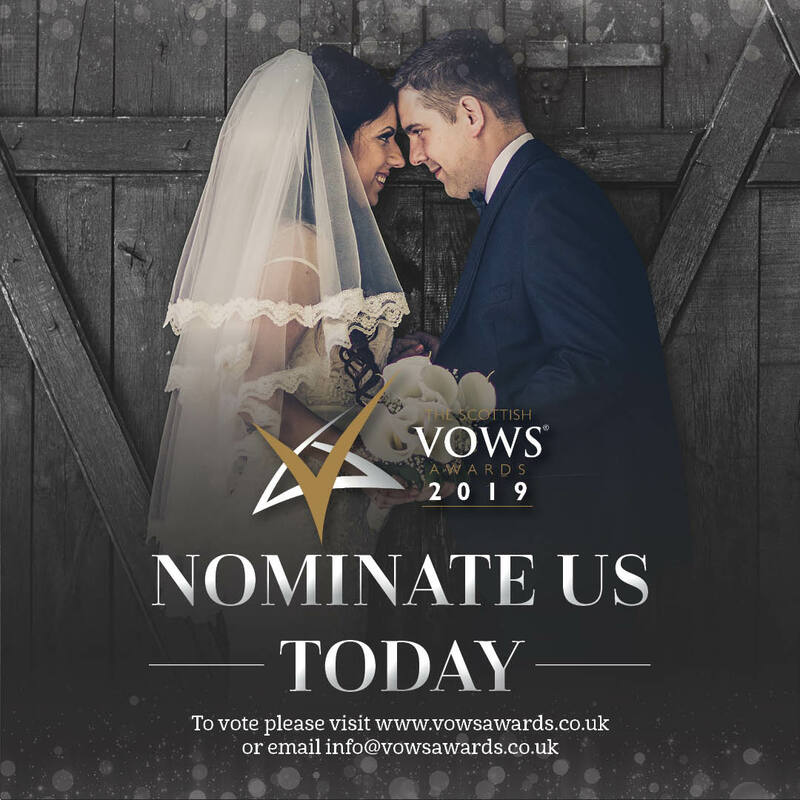 You may vote for up to 4 suppliers and we ask that you provide a short testimonial for each company. 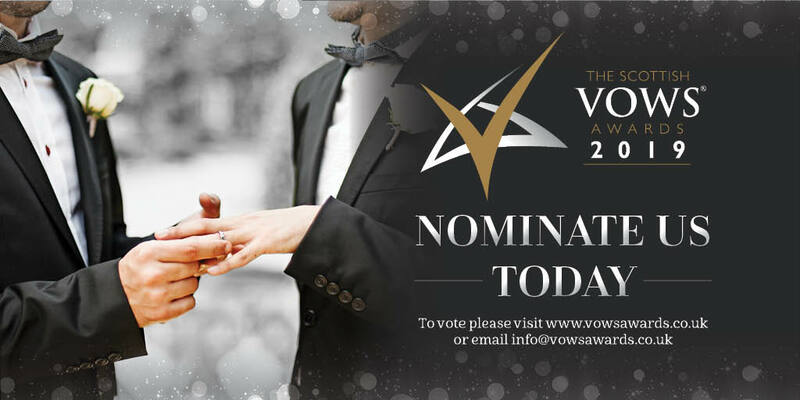 Please rank suppliers in order of preference with Nomination 1 being your absolute favourite. One voting application per wedding will be accepted. In the case of duplications, the first nomination will count. Voters may only vote for suppliers that they used for their weddings. Votes received from couples will be checked and verified. Voters who are married outwith Scotland but use a supplier based in Scotland are eligible to vote. Voters may vote for up to four suppliers but they can only vote once for each supplier. See our terms and conditions for further information. 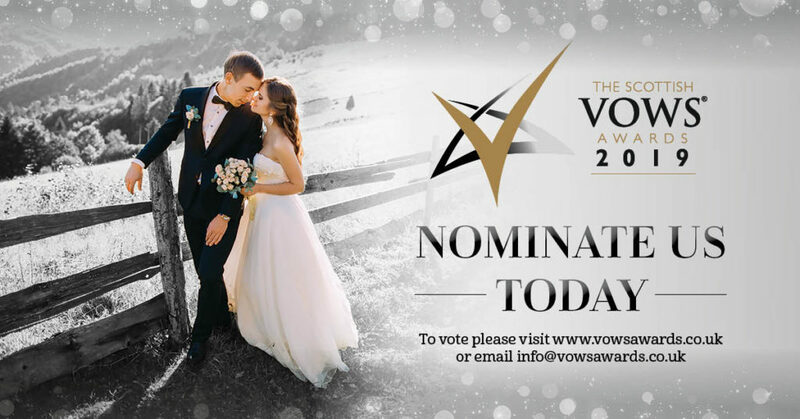 The deadline for customer votes is 6pm on Sunday, August 18, 2019. The category to enter should be straightforward as it will be the service you provide. If you supply more than one service you may enter more than one category but separate forms should be submitted with relevant testimonials from customers who have used that specific service. If a service is not listed in the category list, please select ‘other’ and specify the business type. Can I include any supporting documents long with the business review form? Supporting documents are accepted but should be related to your customer service strategy. Any supporting documents cannot be returned. The shortlist will be announced in late August. 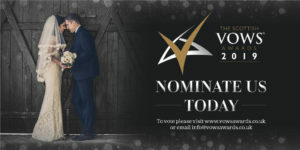 The 2019 shortlisted companies will be announced w/c on Monday 26th August. You will then receive a confirmation email from The Scottish VOWS team. 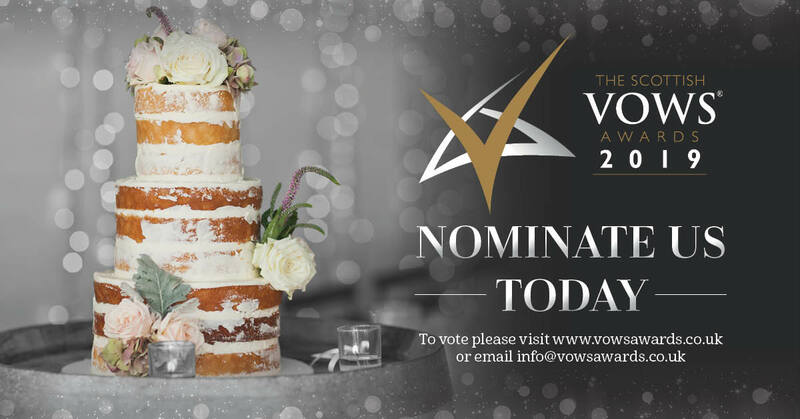 The next stage is that all shortlisted businesses need to complete a Business Review Form to be put to the judging panel. 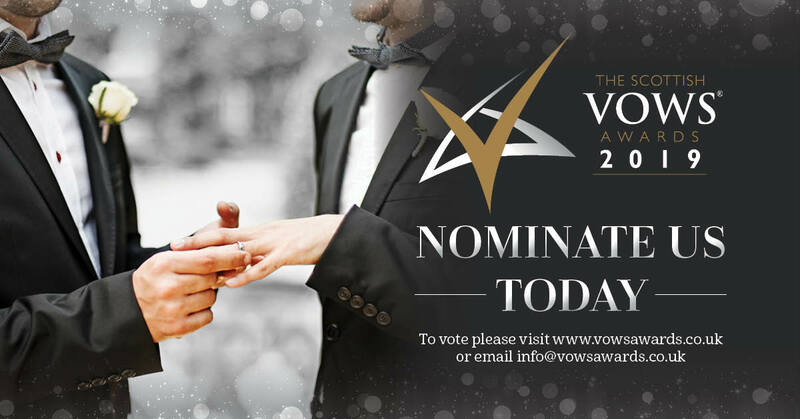 How many companies will be shortlisted in each category? The number of shortlisted companies will depend on the quality and quantity of entries. 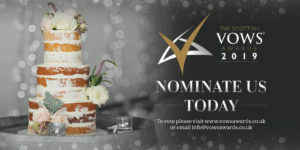 Likewise, if a category has a poor quality or low number of entries, the organisers reserve the right to remove a category or place entrants into a more suitable category. 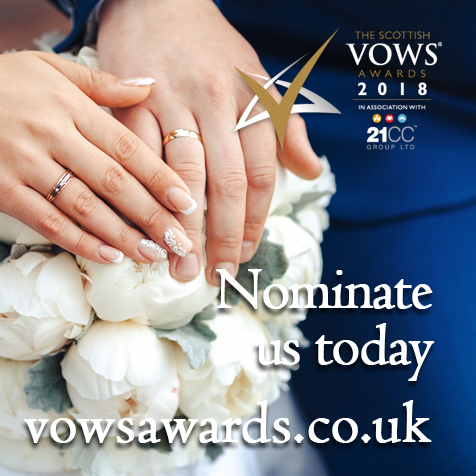 What is your confidentiality policy for The Scottish VOWS Awards? 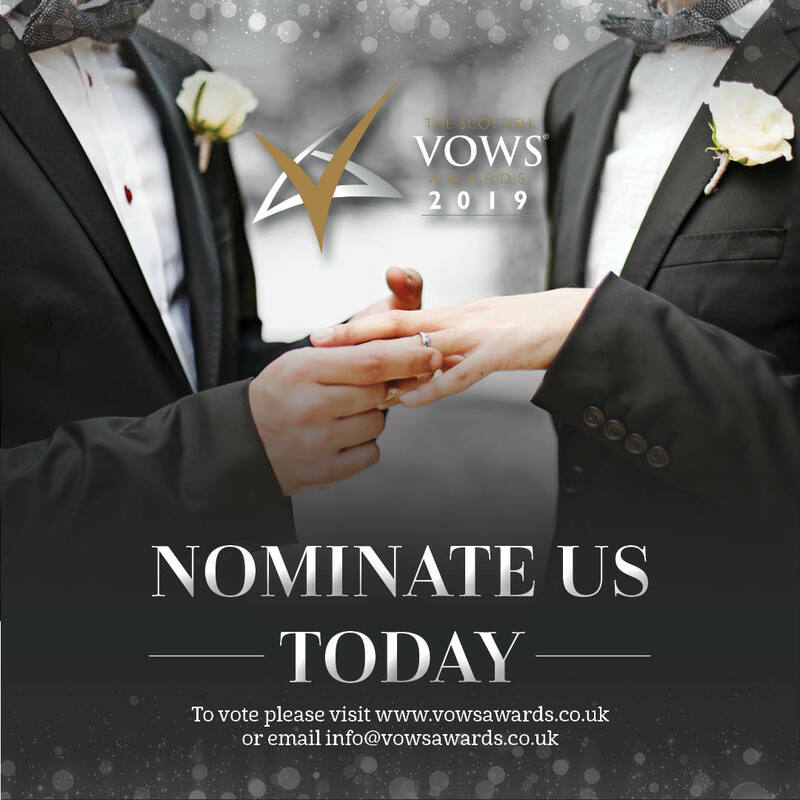 All material you submit to The Scottish VOWS Awards will remain confidential and will be destroyed after use. 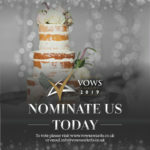 I am just a small business – do I have any chance of winning? Yes! The size of your company is irrelevant; you will be shortlisted dependent on the strength of your customer scores and ranking and through the customer service skills provided by customer testimonials.